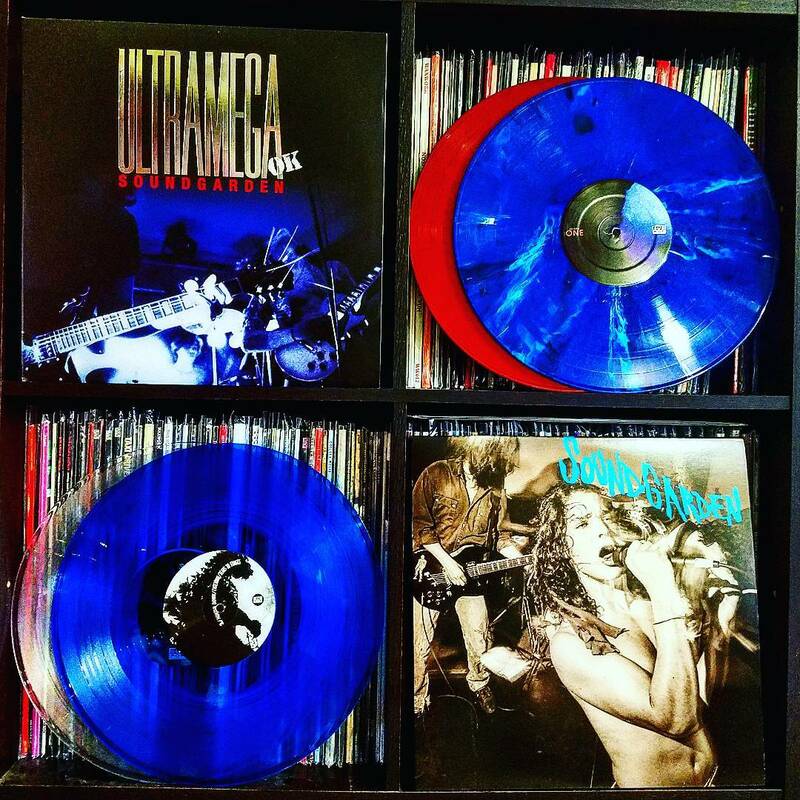 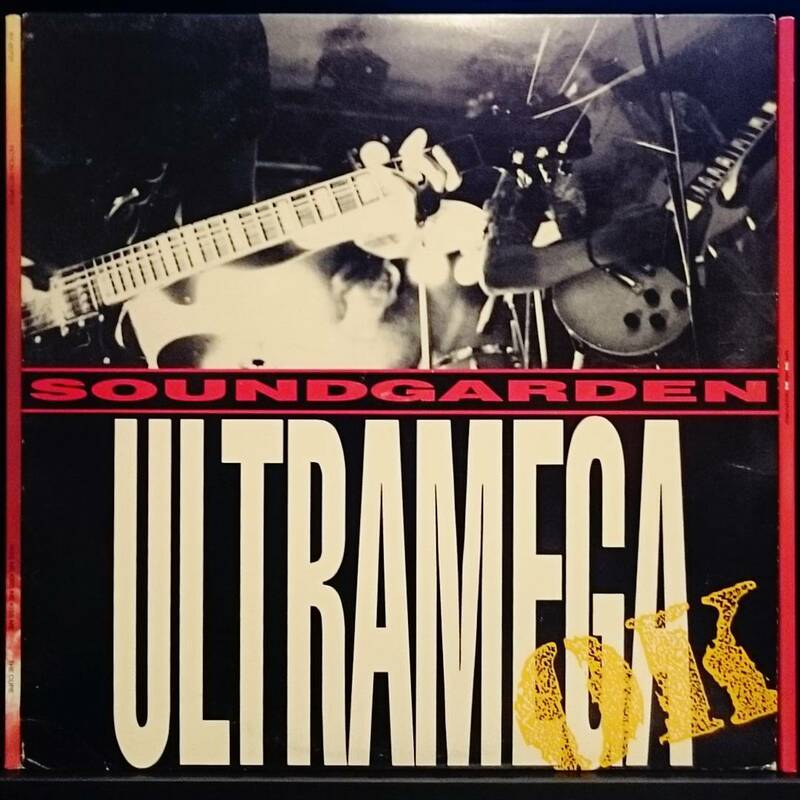 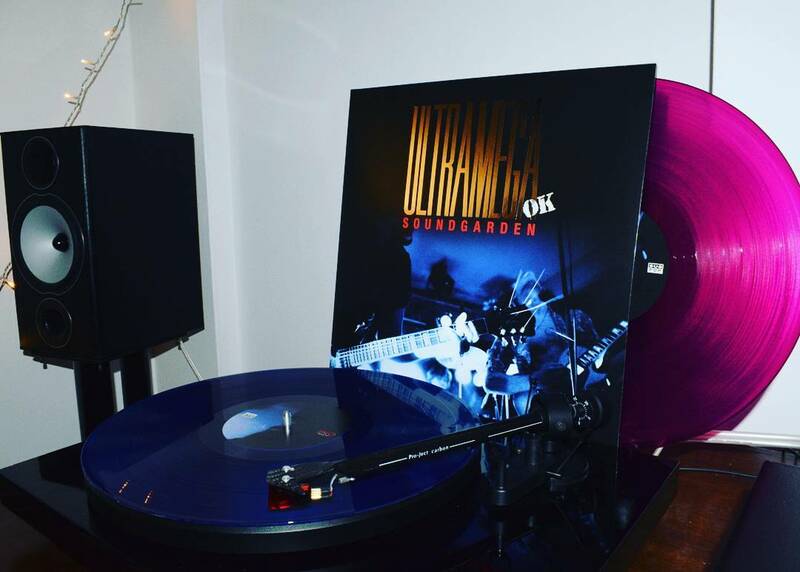 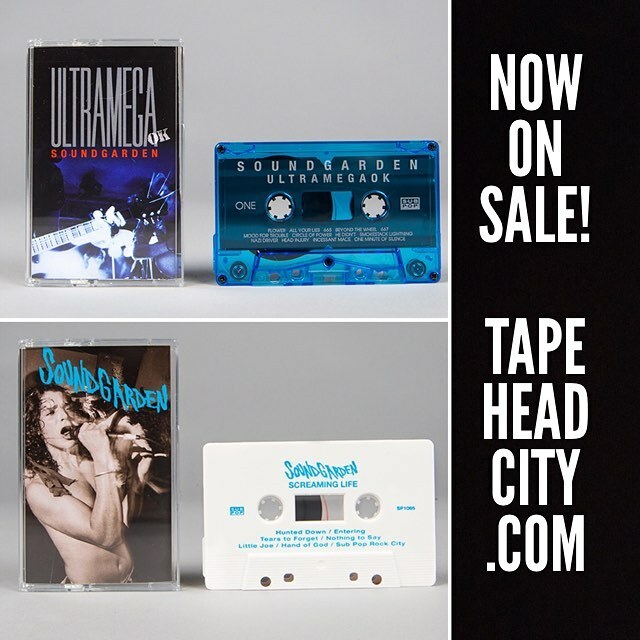 Released at Halloween 1988 and later nominated for a Grammy for Best Metal Performance, Ultramega OK is Soundgarden’s debut full-length album, the only one that Soundgarden recorded for SST Records. 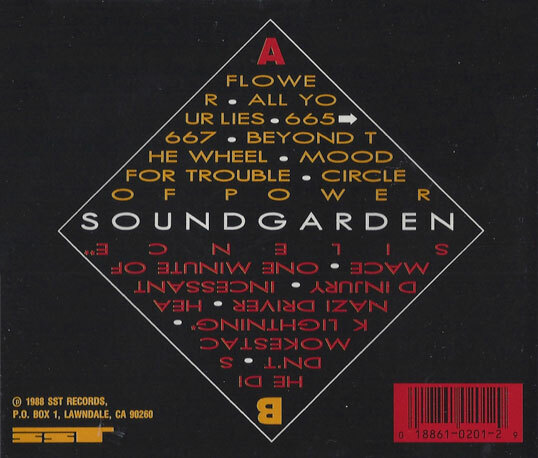 “Flower” was the only single released from the album, and featured the sound of Kim Thayil blowing across the strings of his guitar. 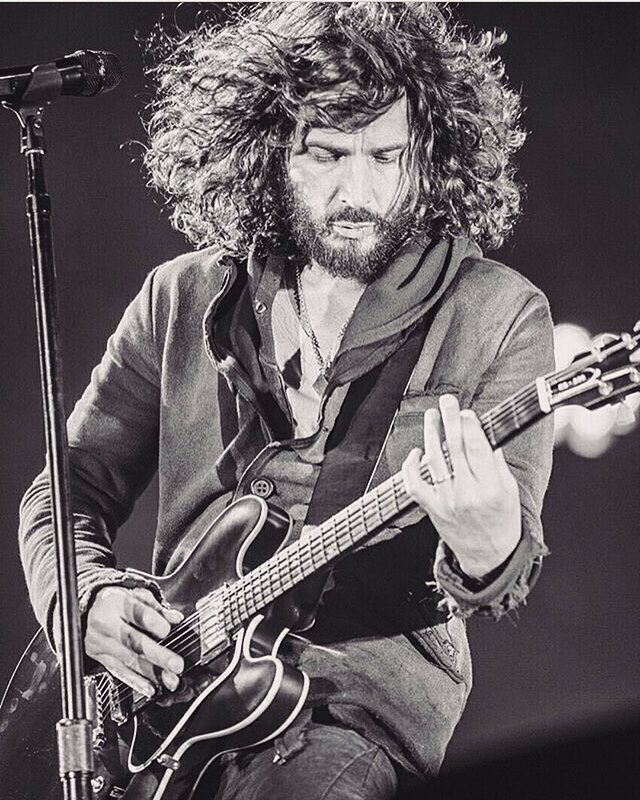 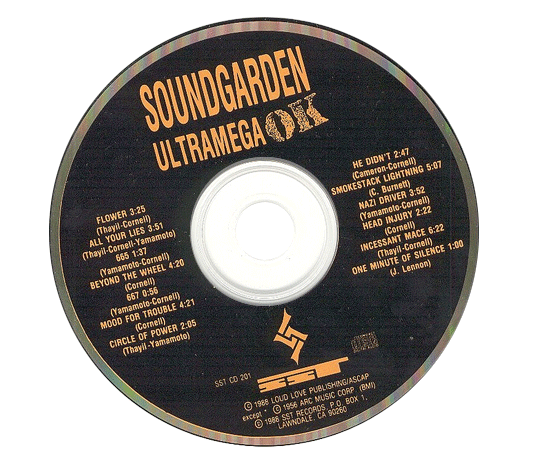 “Circle Of Power” is also the only Soundgarden song on which Hiro Yamamoto performs lead vocals. 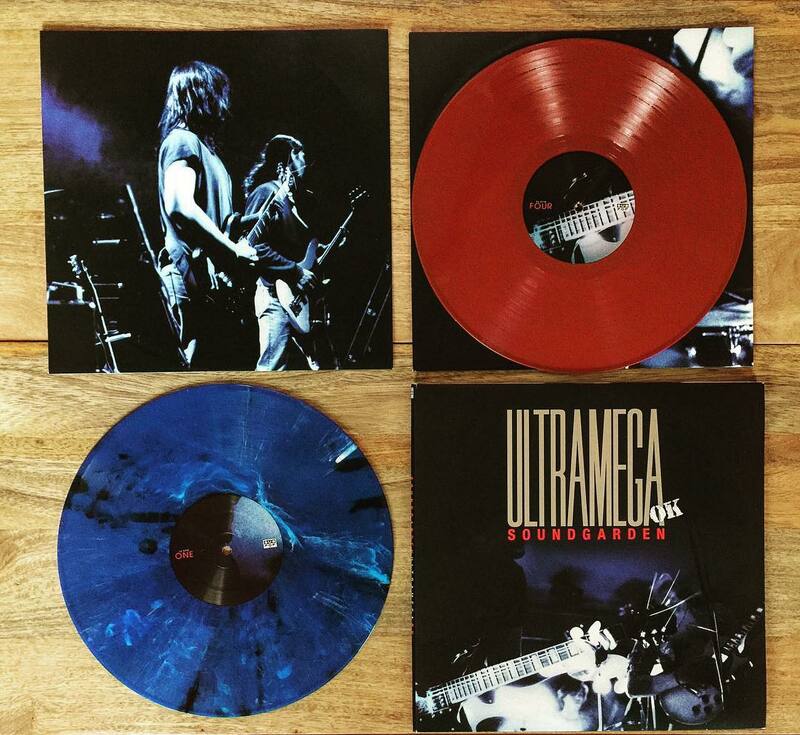 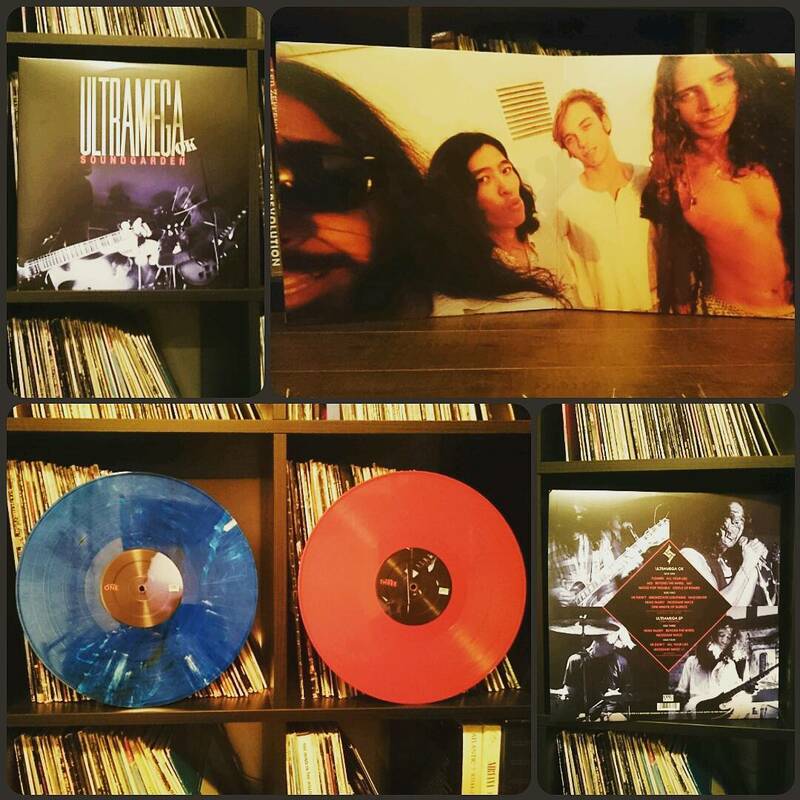 Soundgarden – Ultramega EP on translucent red vinyl. 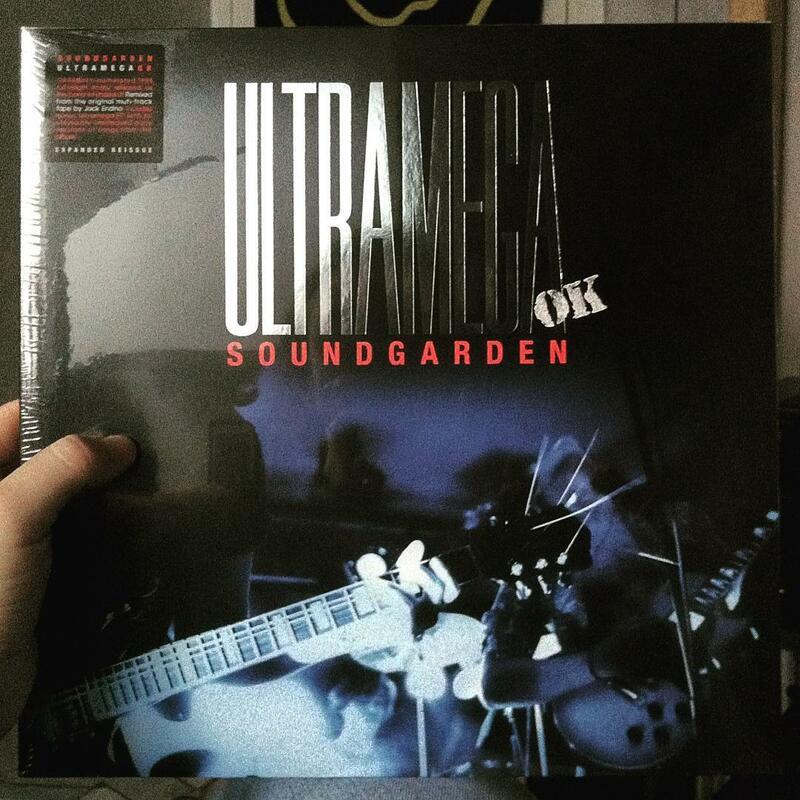 A second vinyl of the day today (picked up two records at the “postoffice” yesterday). 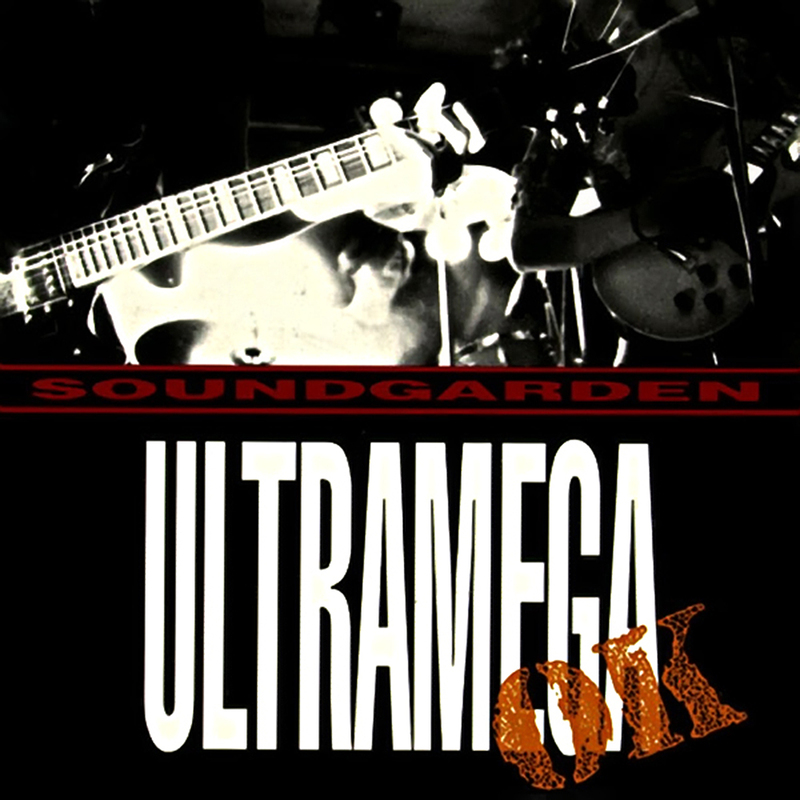 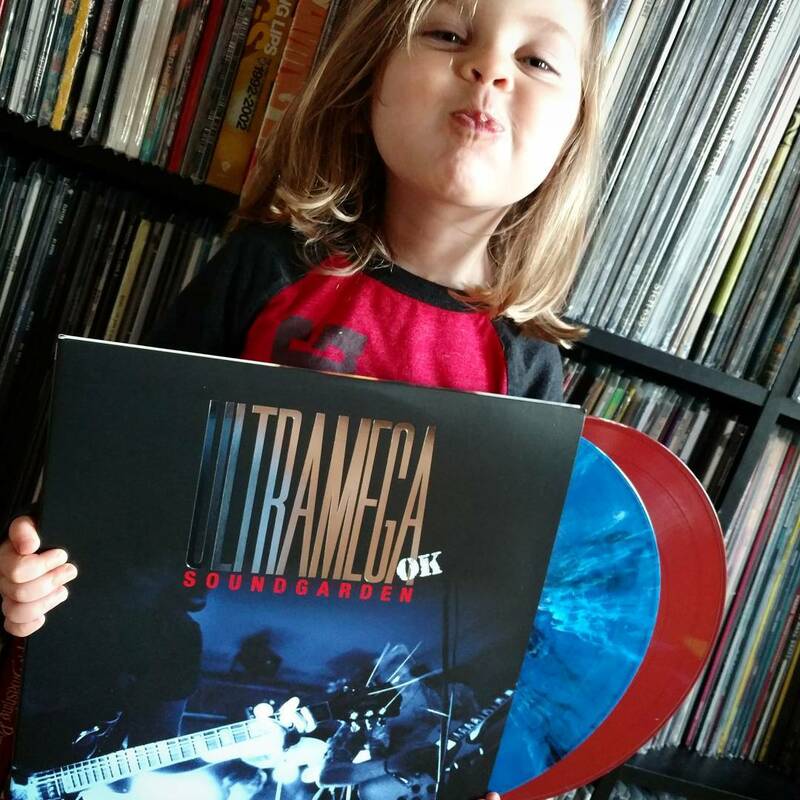 The expanded, remixed and remastered version of Soundgardens Ultramega OK was released in March this year and is a real gem. 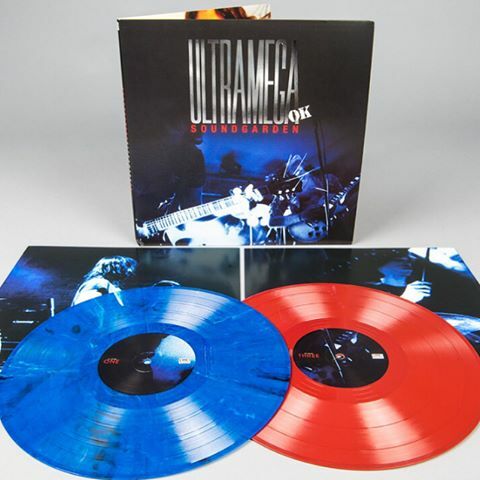 Comes with an extra vinyl disc containing 6 early versions recorded in 1987 and is called Ultramega EP. 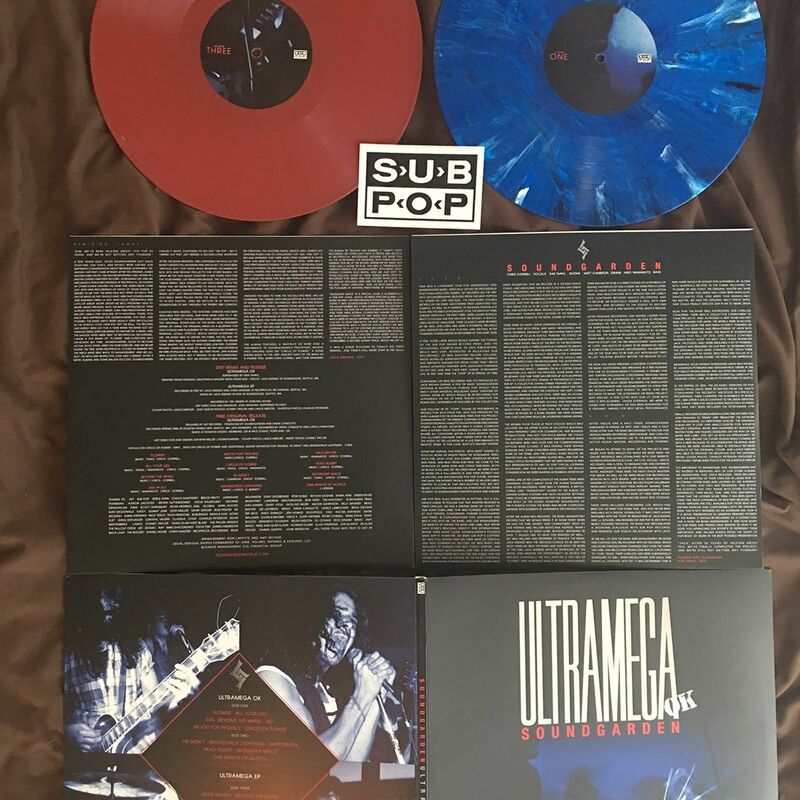 This Sup Pop pre-order arrived a few days ago and the exclusive “Loser Edition” coloured vinyl looks amazing! 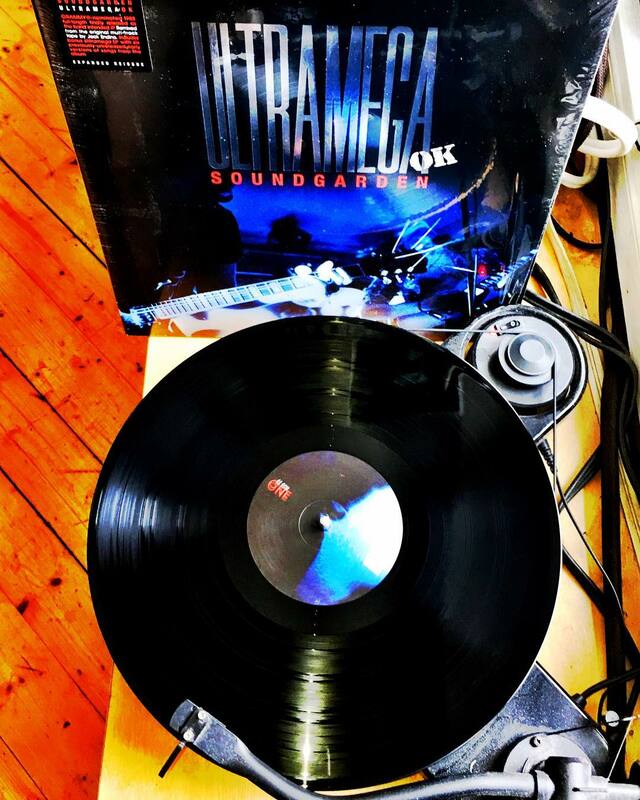 Fantastic set fully remixed and remastered how the band really wanted it to sound. 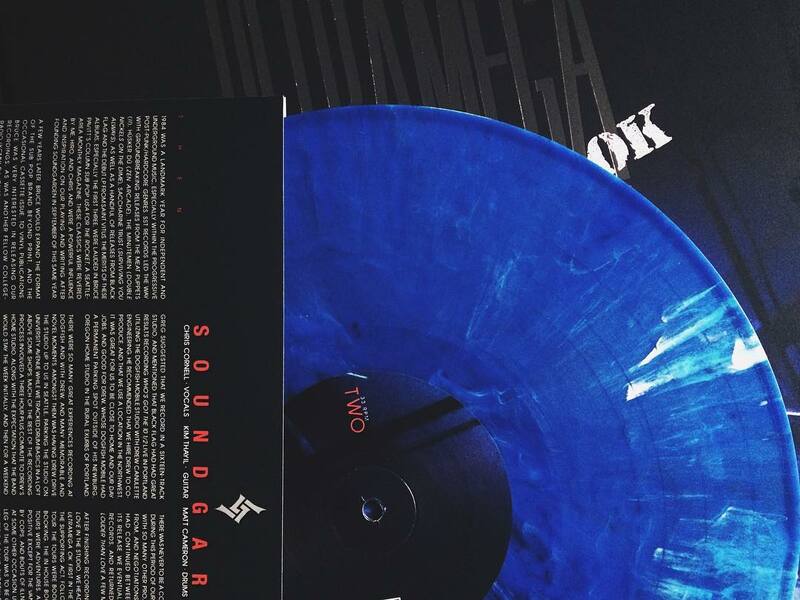 @soundgarden’s expanded and reissued, Grammy®-nominated, debut full-length is out TODAY. 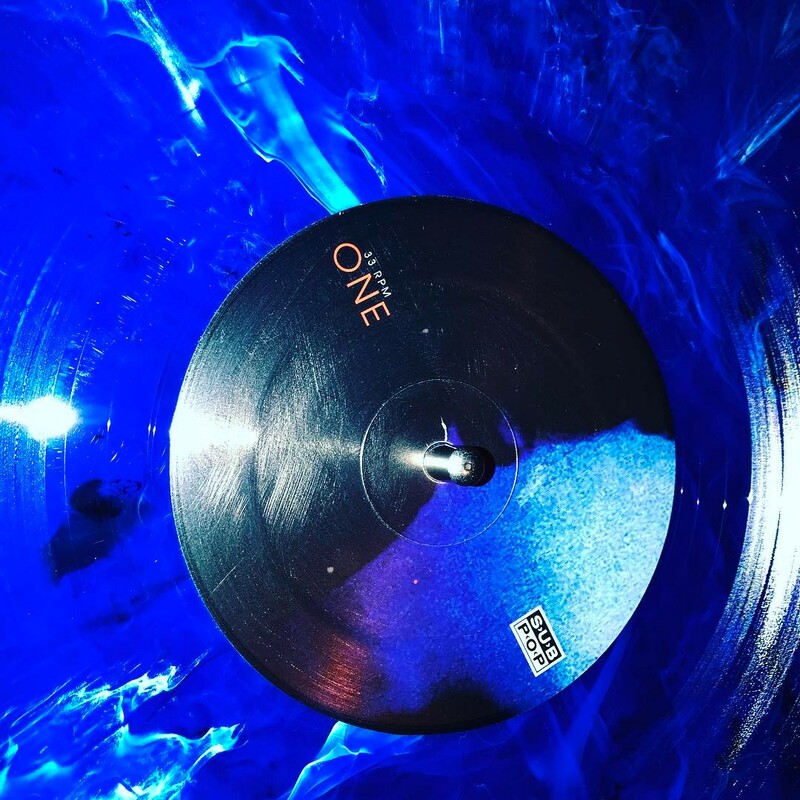 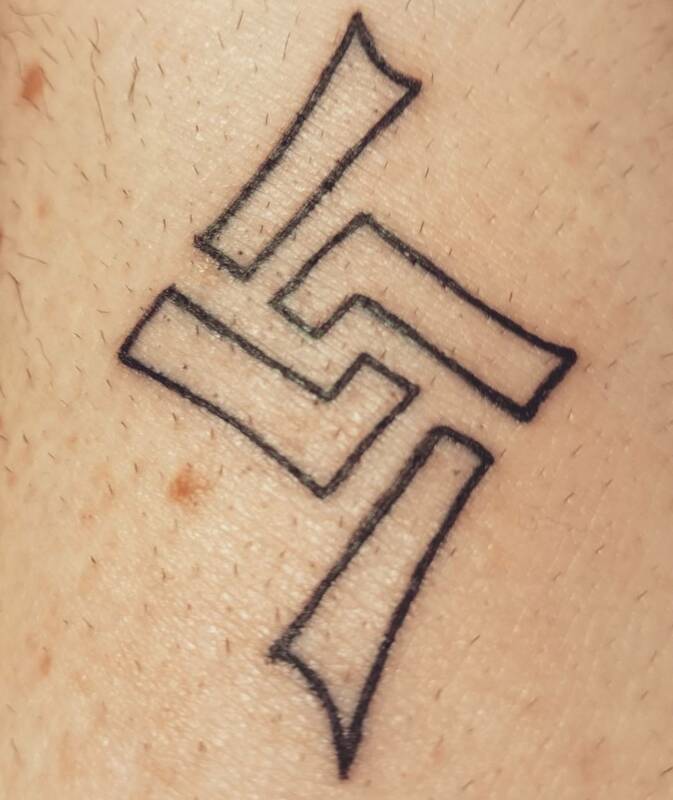 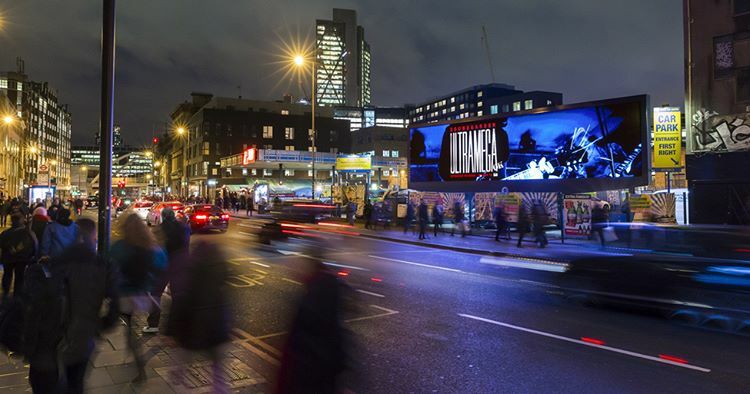 Buy it again for the first time! 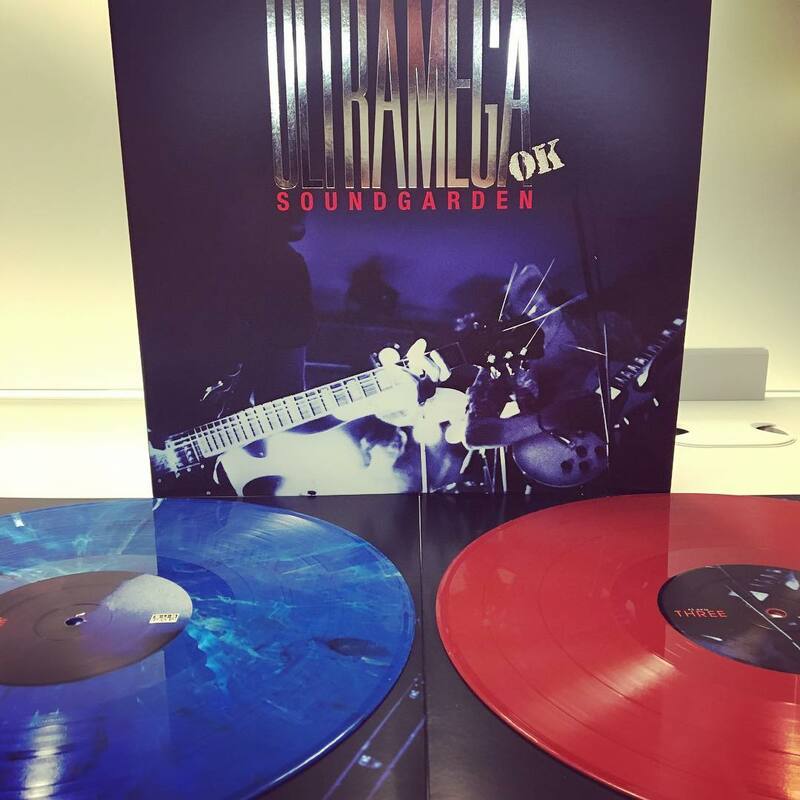 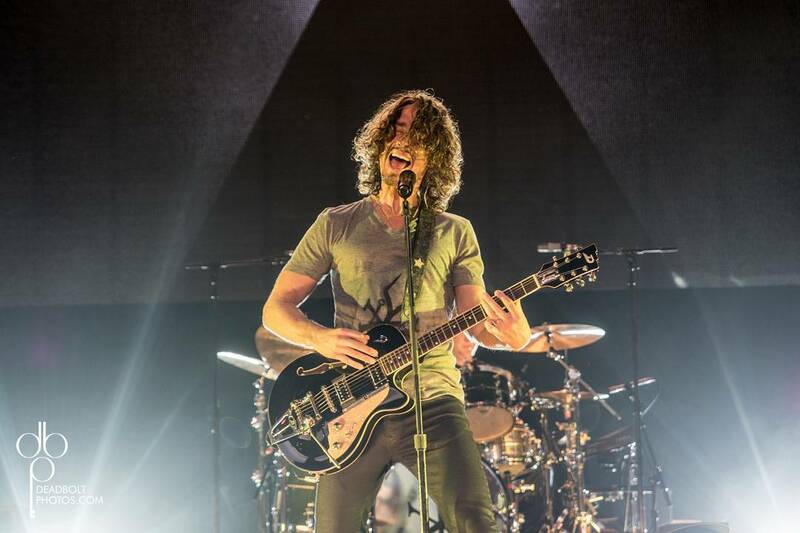 SOUNDGARDEN COMPARTIÓ “FLOWER” DE LA REEDICIÓN DE ‘ULTRAMEGA OK’.Soundgarden compartió “Flower” de la reedición de Ultramega OK.
Hace unos días, Soundgarden compartió la canción “Flowers” de la reedición de su álbum “Ultramega Ok. Esta reedición estará a la venta el próximo 10 de marzo. 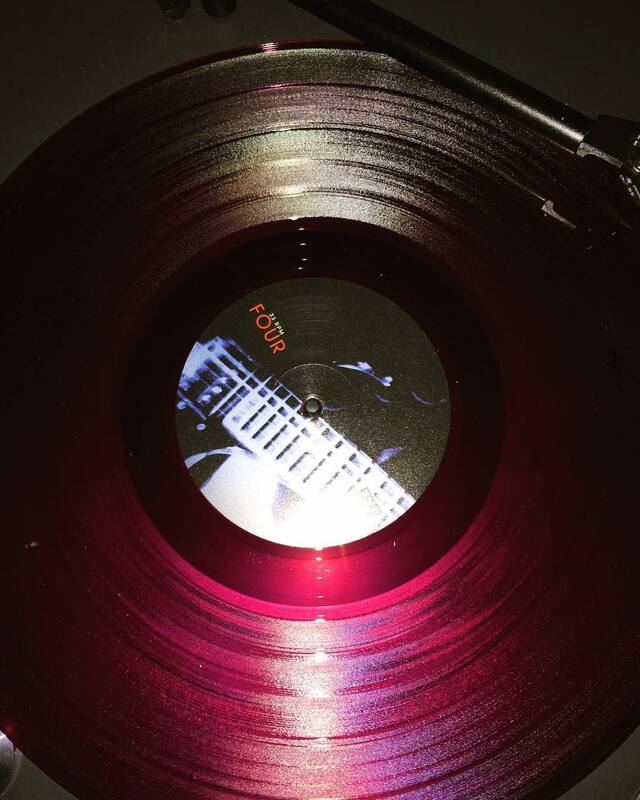 La banda continua trabajando en su próximo álbum de estudio, y se espera que se publique a finales de año.